The whole invitation is composed of crystals (Rhinestones). 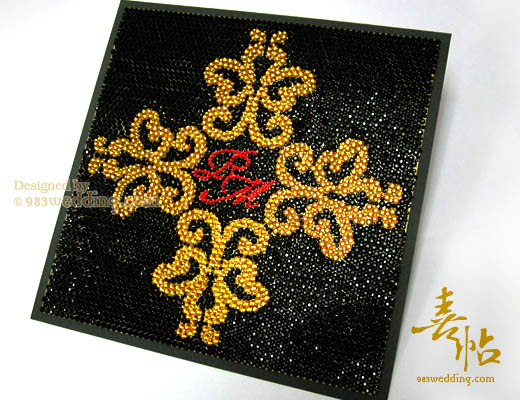 Elegant and rich black color crystals are used as the background. Although the background is black in color, it delivers a really bling-bling effect since it is composed of the black color crystals. This is certainly something extraordinary. 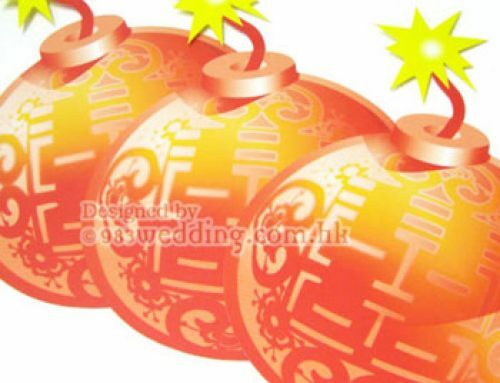 Besides the background, the initials of the bride and groom will also be on the card. It is in the form of a simple monogram. Red color crystals are used in this case. This is to give sharpness and eye-catching effect. There is no doubt that the color contrast between red and black rhinestones is very stunning. The monogram will certainly stand out. 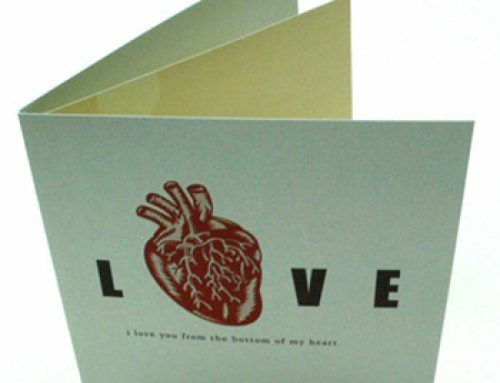 A simple yet elegant pattern can also be seen on the card. It is a symmetric abstract pattern. Although the pattern itself is not something very sophisticated, it is beautiful as we are also using rhinestones to make this pattern. For this abstract pattern, yellowish gold color crystals are used. Again, it is about the idea of bling-bling color contrast. A contrast in color is created when combining this yellowish gold color with the black color in the background. In fact, the contrast does not only come from the difference in color, it is also coming from the different bling-bling effects of the crystals. This is a single panel card. It is a card which is very thick. 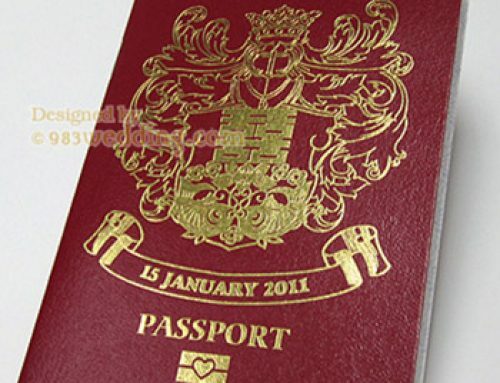 The paper stocks used are normal 300gsm paper. However, the crystals will increase the thickness a lot. When it comes to the back of the card, the wording is printed on it. The back side is something very subtle. This is because the front should draw all the attention. In fact, the main theme and focus of this design is certainly the side with all the crystals or rhinestones. This is stunning enough and the side with information and wording should be extremely simple and subtle so that the side with rhinestones will always be the main focus. The visual effect of the bling-bling will give you a lot of wonderful visual interest. 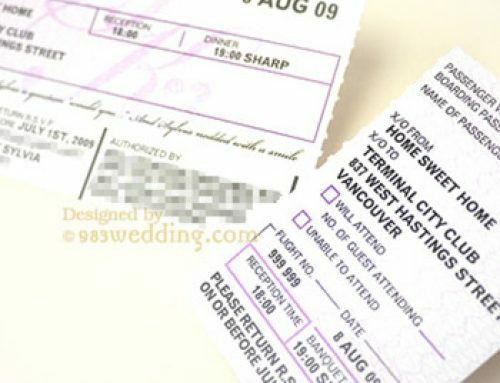 Besides, crystal wedding invitations can be very luxurious. All the crystals used are Swarovski crystals. They are the most beautiful crystals you can find. It will be perfect for brides and grooms who are searching for a luxury invitation. All the crystals are glued on the card by hand. It is a totally handmade wedding invitation. More than 2000 crystals will be used for each card. Just from this number, you will be able to understand how much work it involves in order to make one single invitation. And it takes a person at least 7 working days (working for 8 to 9 hours a day) to produce one card. It really takes time when we are producing this card. Please be sure to order it really early if you want to go for this design. This is certainly a very exquisite wedding card. 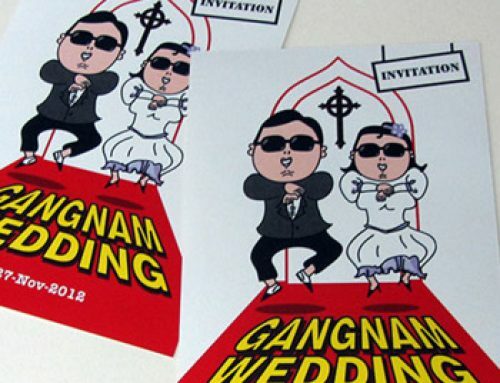 All your guests will be impressed when they see this invitation!